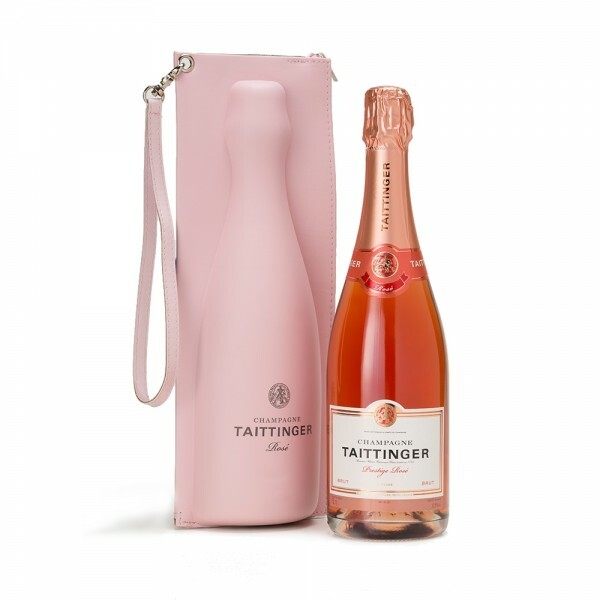 With wild cherry and raspberry undertones on the palate, this vivacious pink Champagne makes for some seriously smooth and luxurious sipping. Lovely creamy notes make for a long-lasting finish. Comes nice and snug in a a rather fetching pink jacket. Fabulous.